If yours is a family that would rather explore nature than hole up in a fancy hotel, take this travel game with you on the ride to the campsite. 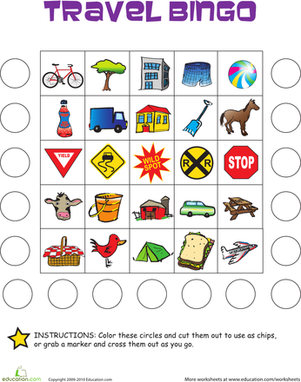 This fun twist on bingo has an added activity to cure car-trip boredom: coloring! 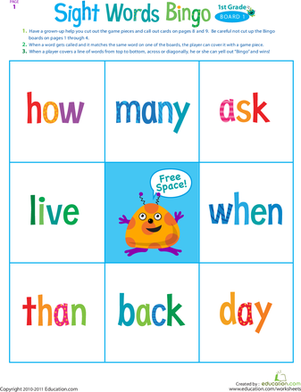 Practise words with this printable bingo card. 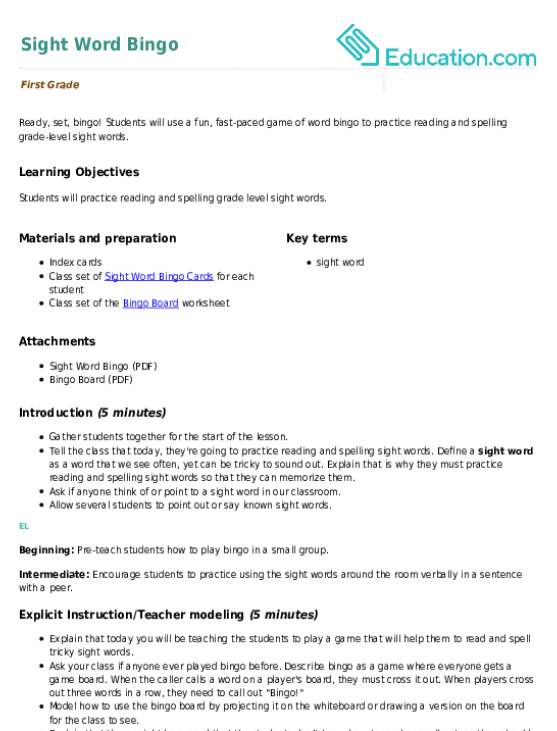 Help students master sight words with this bingo worksheet. Bingo! Play Road Trip Bingo with your crew the next time you're out of town. 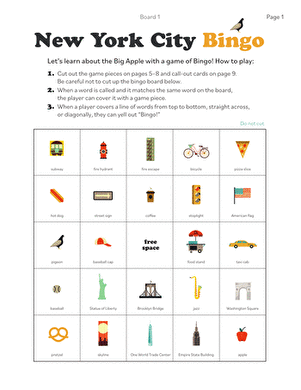 Here is a great printable BINGO game for the whole family to play, en-route! 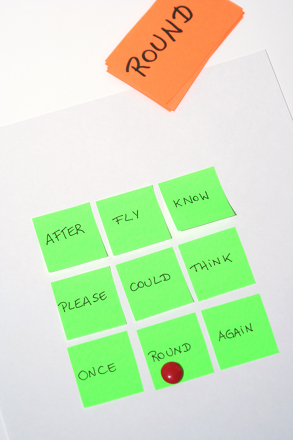 Consider this fresh way to practise sight words to perfection...Bingo!